Ted Dawe has worked over the years as an insurance clerk, store man, builder's labourer and fitter's mate, and flown hot air balloons over Hyde Park. He's also been a university student, world traveler, high school teacher, and English language teacher. His first novel, Thunder Road, won both the Young Adult Fiction section and the Best First Book award at the New Zealand Post Book Awards for Children & Young Adults and will be released by Polis Books. 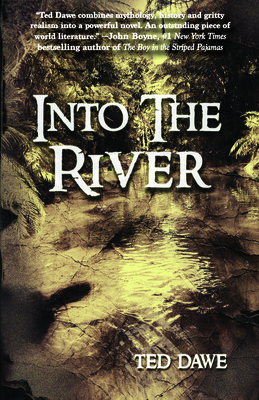 Into The River won the Margaret Mahy award, which is "presented annually to a person who has made an especially significant contribution to children's literature, publishing or literacy, and honours New Zealand's leading author for children." Visit him online at TedDawe.com.